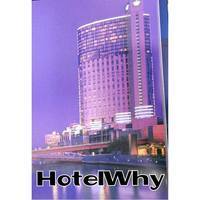 Set midway between the centre of Sydney and Circular Quay, the luxurious Establishment Hotel is the perfect place to base your stay in the harbour city. 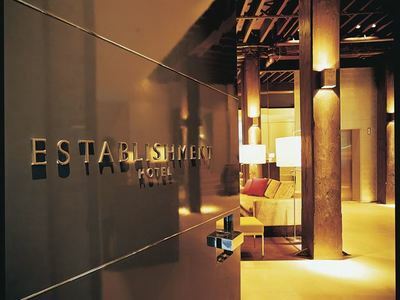 Once the site of an industrial warehouse, the Establishment Hotel is far from its working class roots. 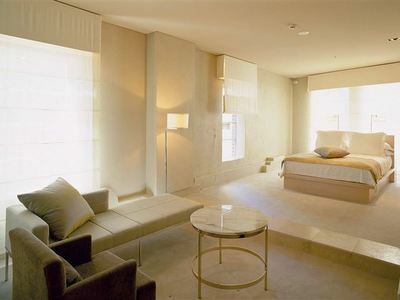 The boutique hotel houses 31 contemporary rooms beneath its ceilings, with suites spanning from the 35㎡ Studio Room to the 50㎡ Establishment Room and the 100㎡ Penthouse suite. Both the Studio Room and the Establishment Room are fitted with queen size beds, while the Penthouse comes complete with a king bed, a guest parlour room and a bathroom stocked with Bulgari amenities. The hotel’s rooms are decked out in one of two distinct decor styles - Japanese inspired with black stained wooden floors or a light palette of bleached oak and muted fabrics - and, accompanied by high ceilings, feel modern and spacious. Accompanied by an iPad, Apple TV, a Bose sound system and free Wi-Fi, this Sydney hotel offers more than enough reasons to cosy up in bed and make the most of your room’s contemporary features. Set within the same building as some of the Merivale group’s most popular bars and restaurants, including est., Hemmesphere, Mr. Wong and sushi e, and only a short drive to some of Sydney’s other dining destinations there’s no shortage of great places to eat, drink and be merry.